Our Beet Kvass is made using a natural fermentation process by introducing live culture into a base mix of beets, water, and Himalayan pink salt. Kombucha is a natural bubbly beverage with an abundance of probiotics. 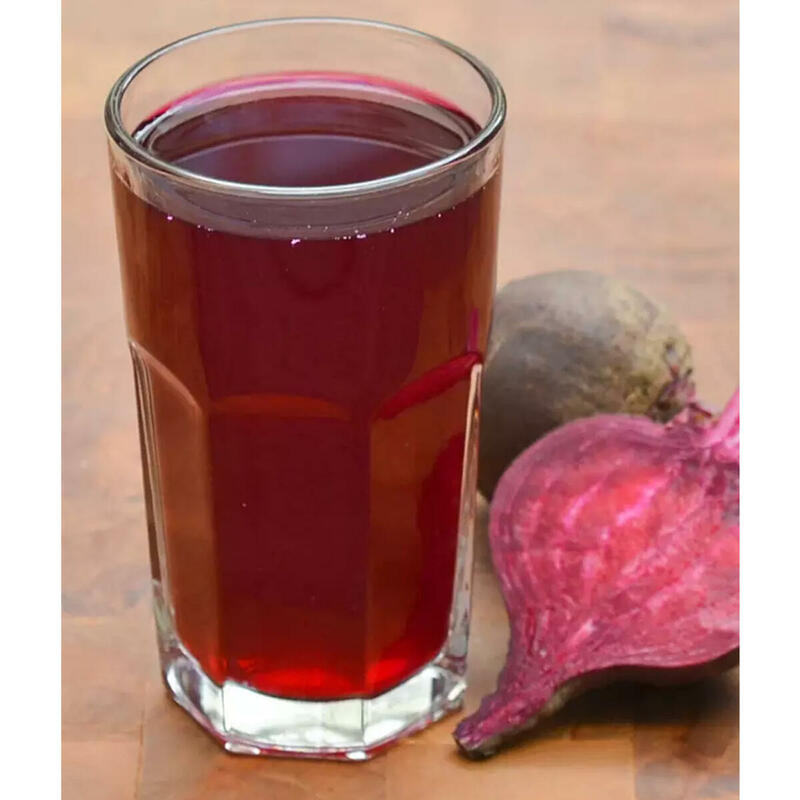 As this drink is made with beets, regular consumption also helps in reducing inflammation and keeping your blood sugar in check! 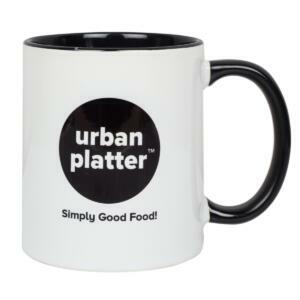 A drink that otherwise finds its origin in Eastern European countries, now finally finds its way into Mumbai! 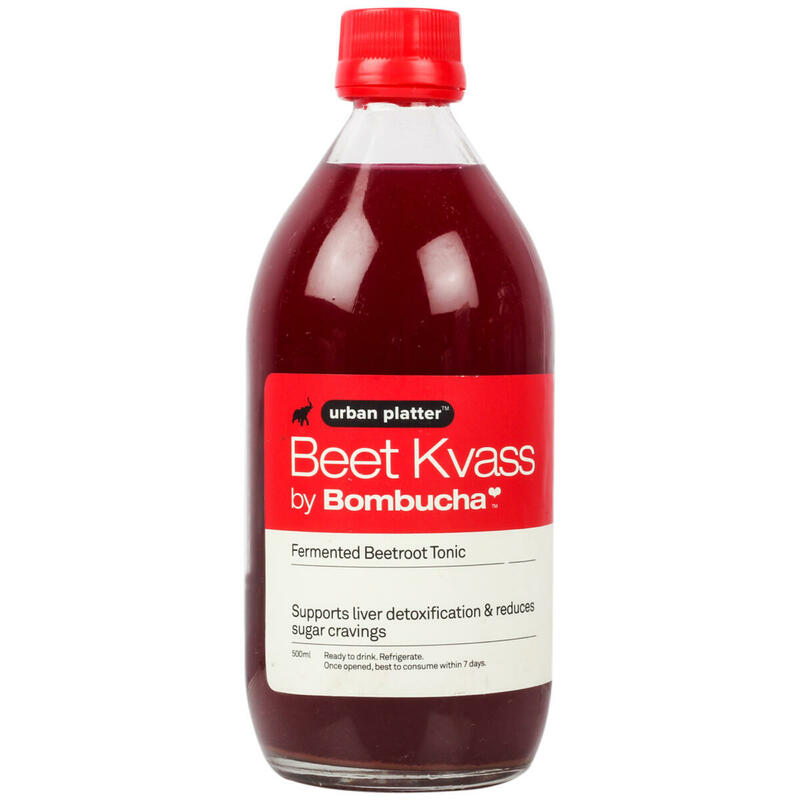 Made with organic beetroots, our Beet Kvass is made using a natural fermentation process by introducing live culture into a base mix of beets, water, and Himalayan pink salt. As is with our kombucha range, regular consumption of this drink works wonders for the gut. As this drink is made with beets, regular consumption also helps in reducing inflammation and keeping your blood sugar in check!